Great news! The beautiful game just got even better-looking with the appearance of these quick-read footie tales. 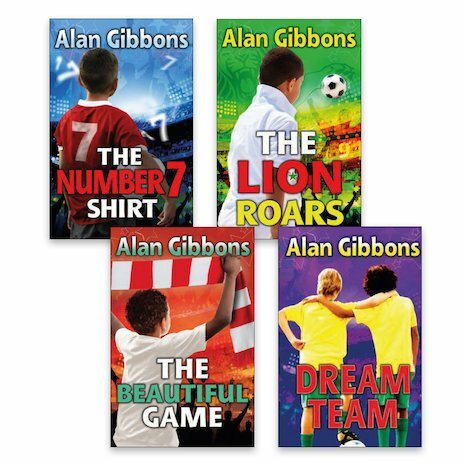 For those in the know, Alan Gibbons isn’t just one of the UK’s top kids’ authors. He’s also a die-hard football fan! Find out just how good he is in these amazing tales of triumph, struggle and kicking a ball to glory. Massive thrills in a stylish dyslexia-friendly format – guaranteed to hit the back of the net.